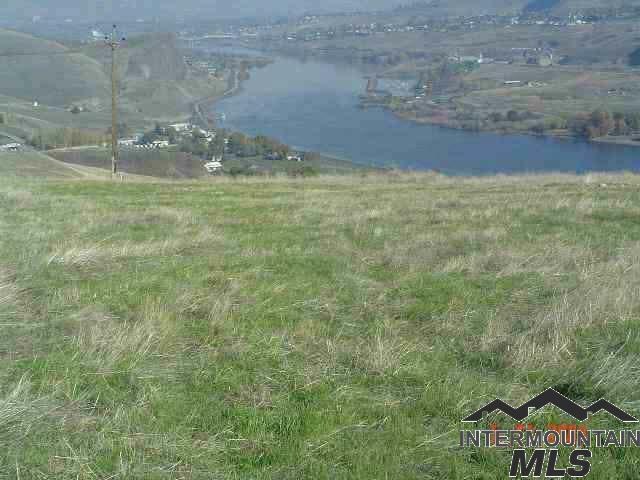 T6n R5e Sec 26 Ic Annex Tax 110, Idaho City, ID, 83631 - Photos, Videos & More! HUGE 2+ acre lot. 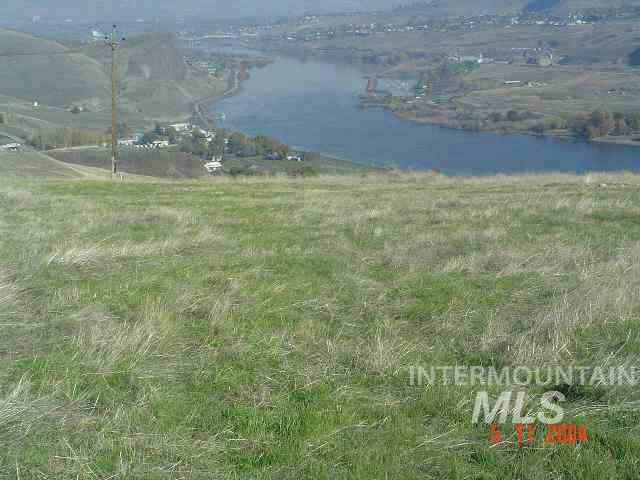 Zoned Residential with access to all city services and within Idaho City limits. Currently without road access. Pursuing easement with adjacent property. 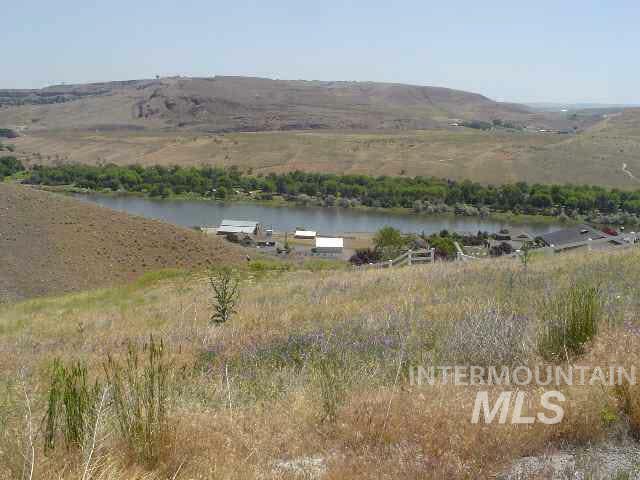 Opportunity for exquisite home overlooking all of historic Idaho City on one side and Mountains on the other. The safety of in-town fire prevention without sacrificing any of your view. Space to breathe.